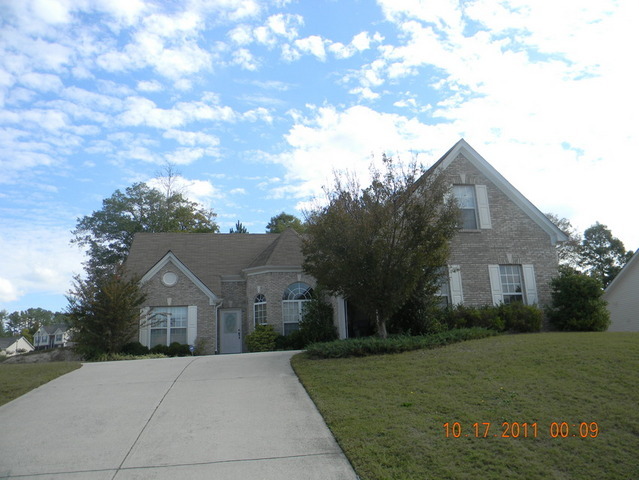 Archive by category "Featured Homes"
County: Gwinnett State: GA Phone: (770) 466-7771 Beautiful 2 story home conveniently located. Private and Semi-private rooms available. 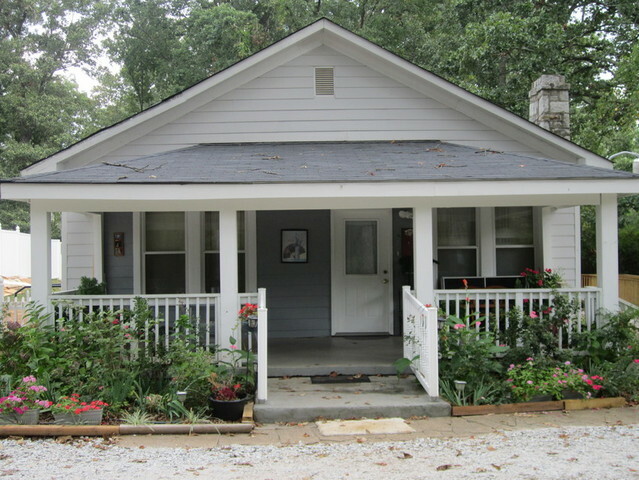 County: Dekalb State: GA Phone: (770) 466-7771 Quaint, cozy, Wheelchair Accessible home. Private and Semi-Private rooms are available. 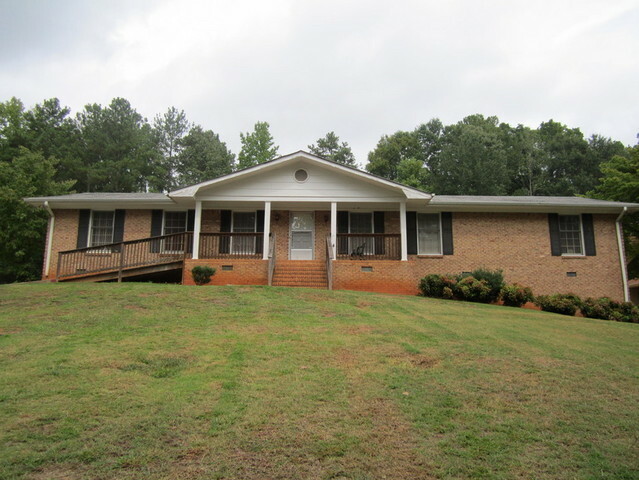 County: Dekalb State: GA Phone: Ranch Style home in a peaceful, wooded setting. Private and Semi-private rooms available. County: Dekalb State: GA Phone: (770) 466-7771 Beautiful, clean, comfortable home nestled in a quite neighborhood in Dekalb County. Ranch style home with a Walk-In Shower. Private and Semi-Private rooms available. 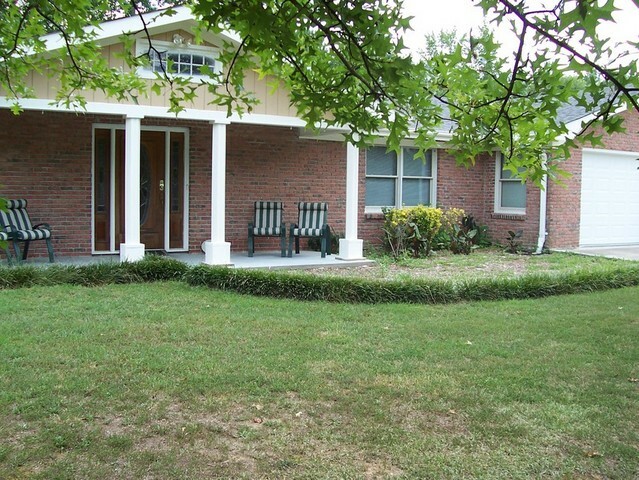 County: Walton State: GA Phone: (770) 466-7771 Lovely 6 bed facility outside City of Loganville. 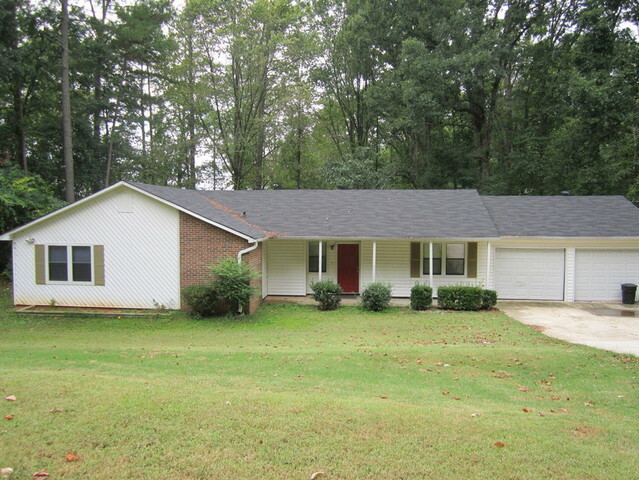 Minutes from Snellville area, very convenient to local shopping. Wheelchair accessible with Private & Semi-private rooms available.